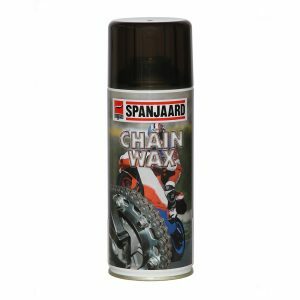 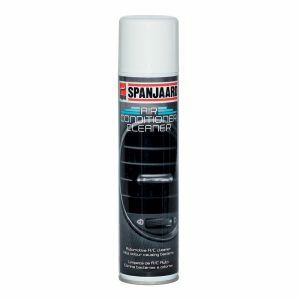 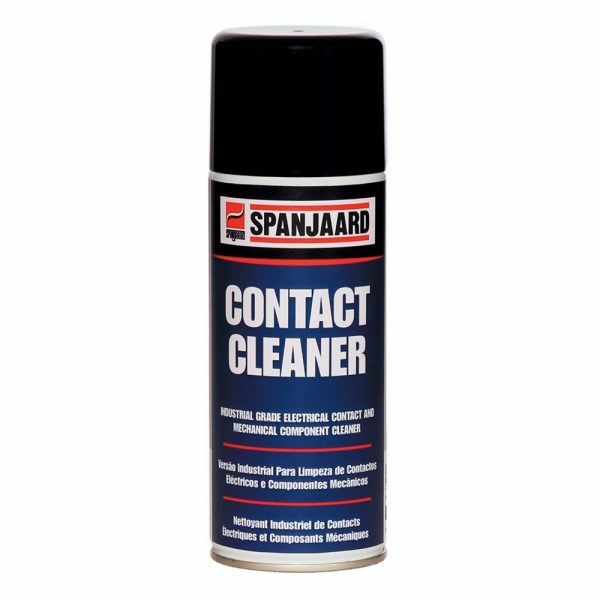 Quickly dissolves oil and grease and removes dust and grime from electrical contacts and mechanical components. 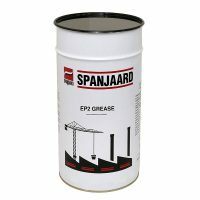 For industrial strength cleaning of electrical switches and controls, electric motors and oils. 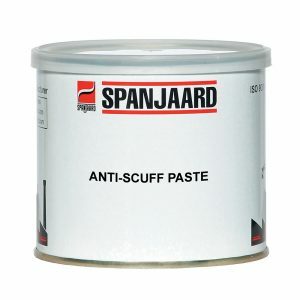 It evaporates, allowing minimum downtime on electrical equipment.